Golden python is moving slowly on the branches. hd00:15Golden python is moving slowly on the branches. 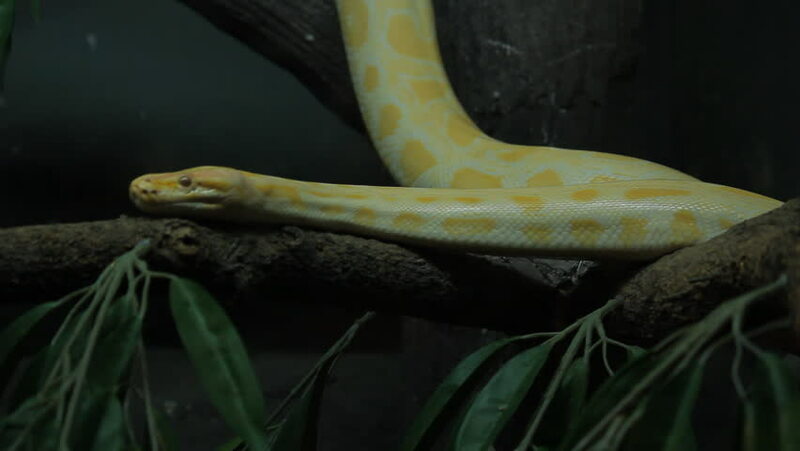 hd00:12Golden python is moving slowly on the branches. hd00:10Close Up Shot of a Golden Retriever Looking into the Camera and Sniffing with his Nose at the Beach. hd00:20Flock of birds swarming against a sunset sky.